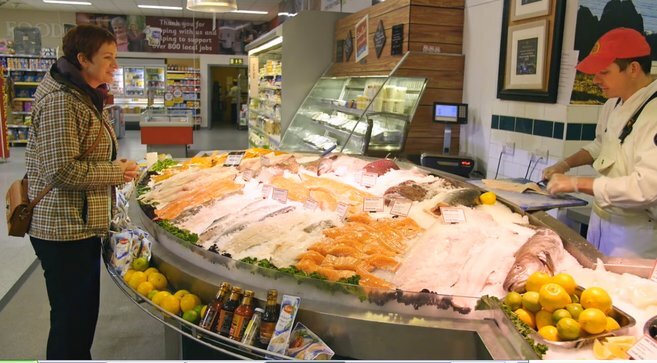 Bord Iascaigh Mhara were looking to create a way to generate interest in careers within the Fisheries and Seafood Industries. They approached One Productions, looking to create content that would catch the attention of prospective employees. 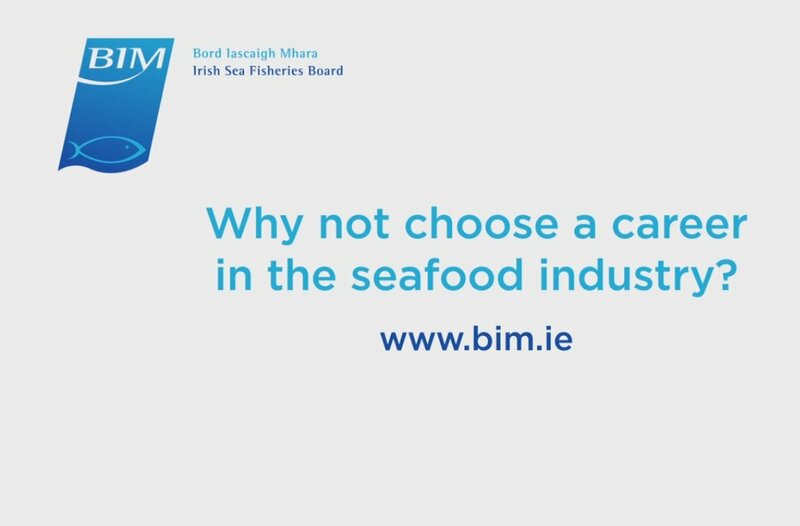 One Productions created a series of videos highlighting BIM and their industry, profiling and promoting the exciting careers in the Fisheries and Seafood Industries. 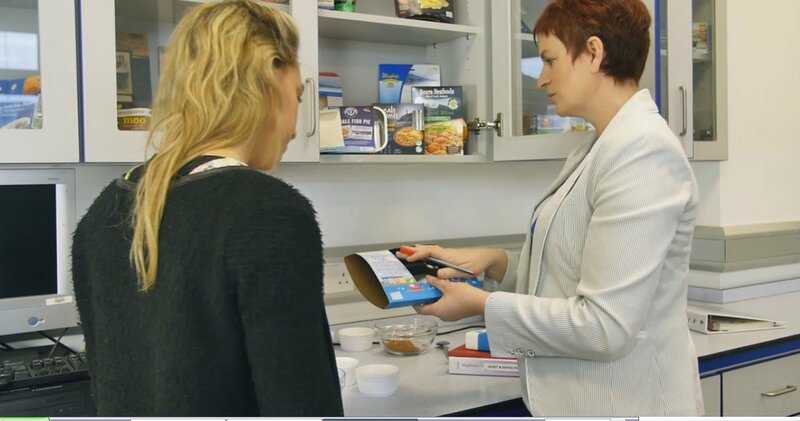 With the videos on their website, BIM now had a high-quality, engaging calling card to show off the possibilities and prospects within their industry.